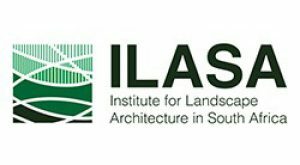 The Institute for Landscape Architecture in South Africa (ILASA) is a voluntary organisation registered with the South African Council for the Landscape Architectural Profession. ILASA has three regional bodies, one in the Western Cape (ILASA Cape), one in KZN (ILASA KZN) and one in Gauteng Province (ILASA Gauteng), that represent members countrywide. ILASA’s mission is to advance the profession of Landscape Architecture, uphold high standards of professional service to its member and furthermore to represent the profession of Landscape Architecture in any matter which may affect the interests of the members of the Institute.